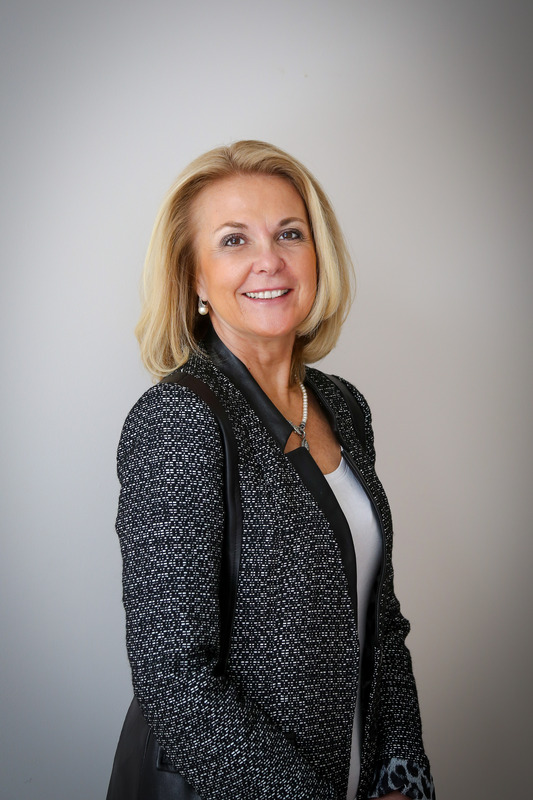 Beverlee has deep roots within the Burlington community and surrounding area and has been active in real estate for over 35 years. Beverlee has owned and operated RE/MAX Realty Experts, formerly Vidoli & Associates, since its inception. Her extensive knowledge of the Burlington residential real estate market is absolutely unparalleled. She prides herself on her strong commitment to ethics and always putting her clients’ needs first. In order to best serve her clients, she makes sure to keep them up-to-date on the current state of the market, its trends, comparable sales and property values and offers reliable insight as to what they may expect in today’s market. Her expertise and position as a leading expert in Burlington has led to clients consistently seeking her trusted advice and guidance on countless deals. As the owner of RE/MAX Realty experts, Beverlee has carefully selected experienced associates and staff members that share her commitment to ethics and high quality client service. In creating her company, Beverlee has selected experienced brokers and staff that share her commitment to ethics and high quality client service. Member of the Eastern Middlesex Association of Realtors (EMAR) since 1989, serving on their Board of Directors from 1994 to 2004. Affiliated with the Realty Guild – An association of independent & locally-owned real estate offices throughout Massachusetts. Regional Vice President of the Massachusetts Association of Realtors (MAR) in 1999 & 2000. Vice President of Professional Development for the Massachusetts Association of Realtors (MAR) in 2001.